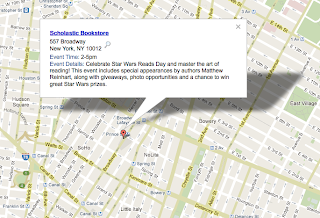 On October 6th, 2012, fans will come together to celebrate reading and Star Wars! 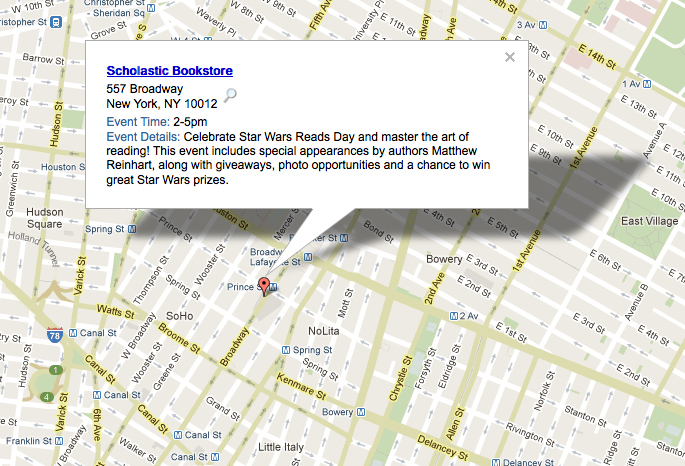 Matthew will be appearing at the NYC event along with several other Star Wars authors – so come joint the fun! All events will have giveaways and a raffle. Select events will have authors and/or costumed characters on hand from the 501st Legion, the Rebel Legion, the Mandalorian Mercs and the R2 Builders Club. Click here for more details about other Star Wars Reads events all over the galaxy. Join Matthew for Star Wars Reads!